Too much glitter is never enough. 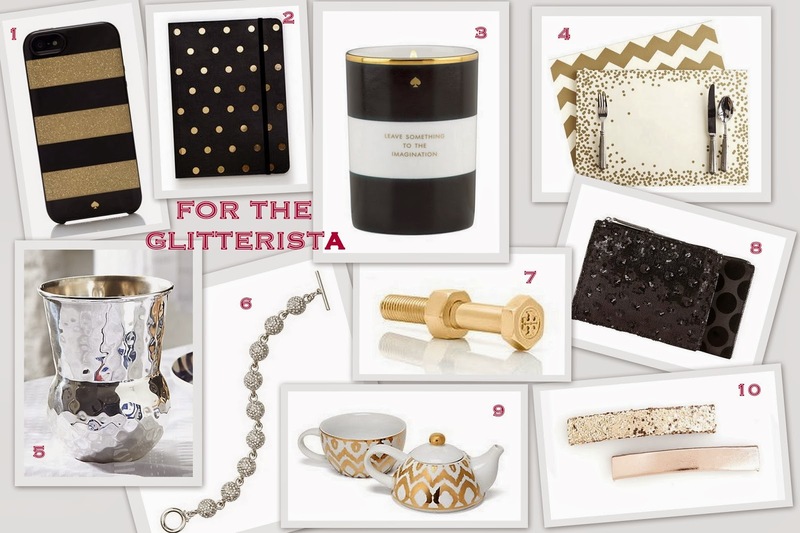 Feed her passion with these sparkly treats. That tea set is adorable!